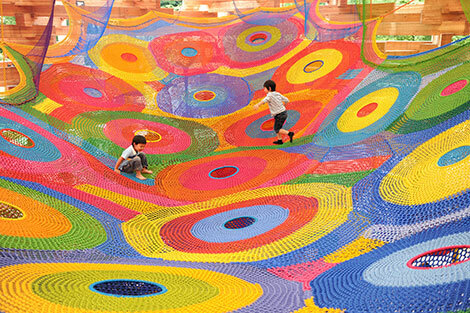 Japanese fiber artist Toshiko Horiuchi-MacAdam has brought an entire new life and perspective to crochet through her large, colorful, crochet playgrounds and installations. Acquiring a Bachelor and Master’s Degree of Fine Arts in the 60′s, her expertise in fiber and fabric designed has allowed to her showcase her talents in over 15 exhibits across the world. 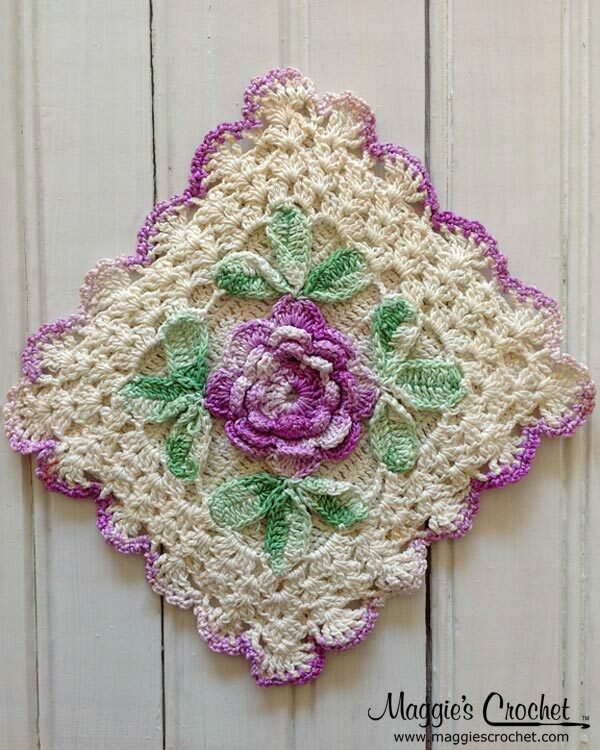 Discovering a knack for crochet and knitting, it wasn’t until a child asked to sit and play on her hammock-like display at her “Multiple Hammock No. 1″ exhibition, that she discovered a “human” quality of fabric in that it stretched to fit the child’s body. 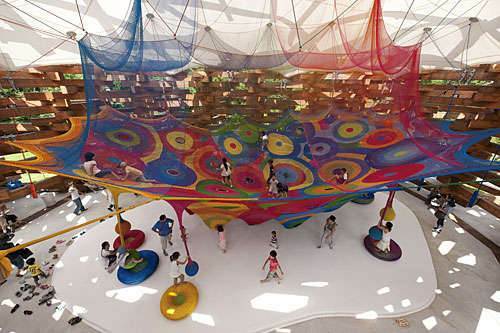 It was then that her ideas started to become a reality and her enormous playgrounds took shape. Simply amazing! ArchDaily, an architecture news website, was lucky enough to do an interview with Toshiko in November 2012 (check the interview out here!). She is truly skilled and passionate about making the world around her a more beautiful place. 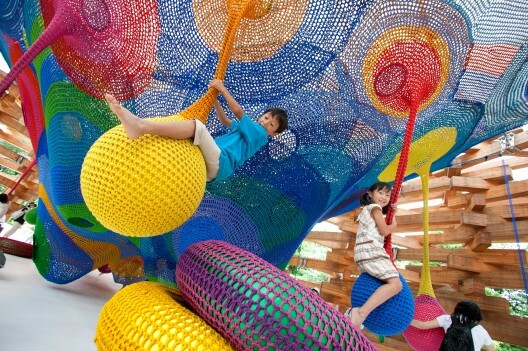 Toshiko and her husband, Charles MacAdam, founded Interplay Design & Manufacture, Inc. in order to produce these playgrounds. 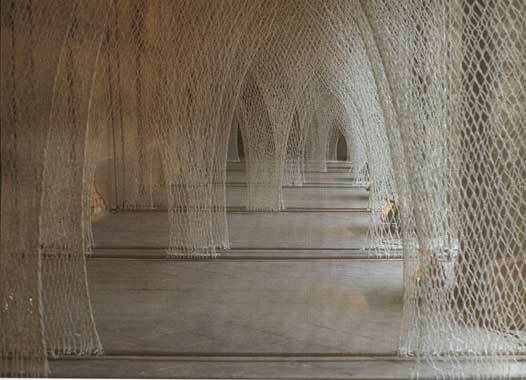 With the help of her husband and other architects, she is able to order her yarn literally by the ton, design, and mostly hand make these wonderfully interactive installations. 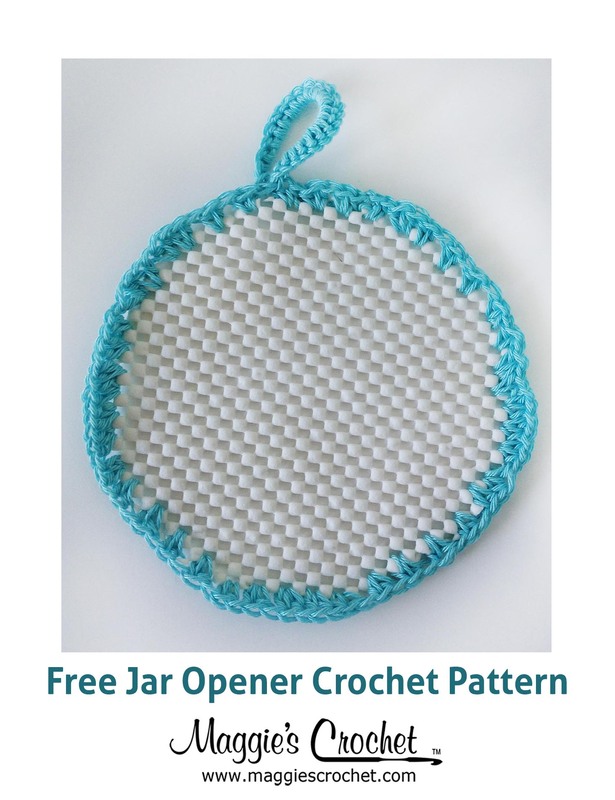 This creativity is similar to that of Freeform Crochet in that crochet can not only be used to design clothes and potholders, but it can be used to create truly unique pieces of art, big or small. 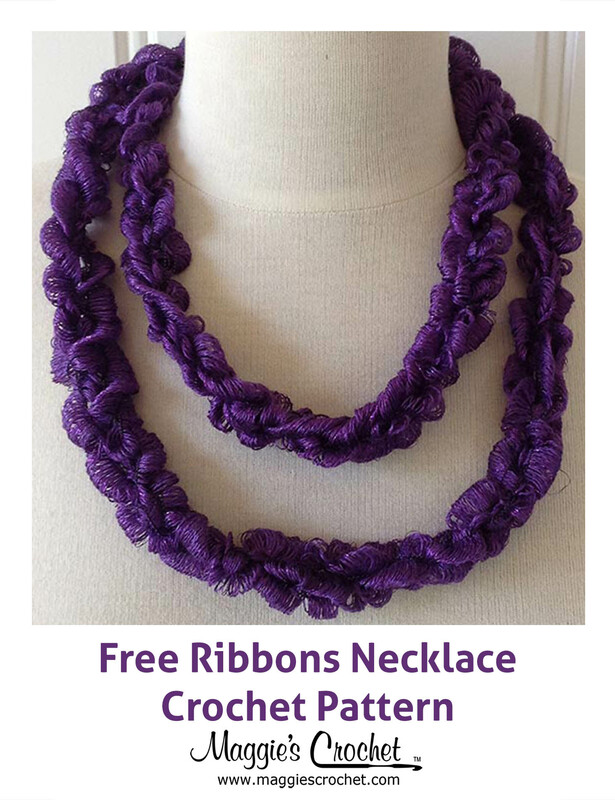 What do you think of this use of crochet?